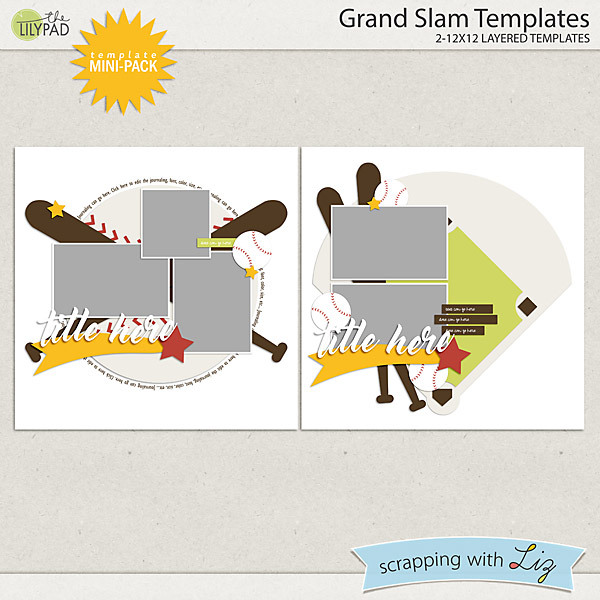 Scrapping with Liz: 50% Off One Day Only - NEW Grand Slam and Weekly Life 3! 50% Off One Day Only - NEW Grand Slam and Weekly Life 3! The Something Old, Something New sale is here, and I have something old AND something new! 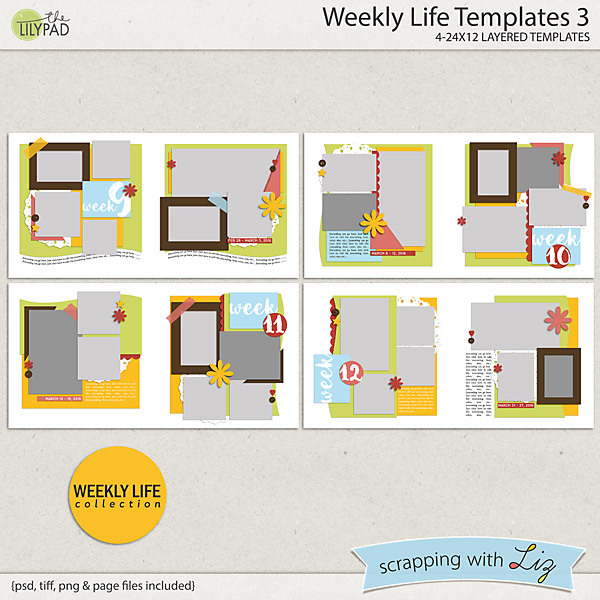 If you are working on a daily memory album, Weekly Life Templates 3 is a great set of double page spreads with 7 photos. 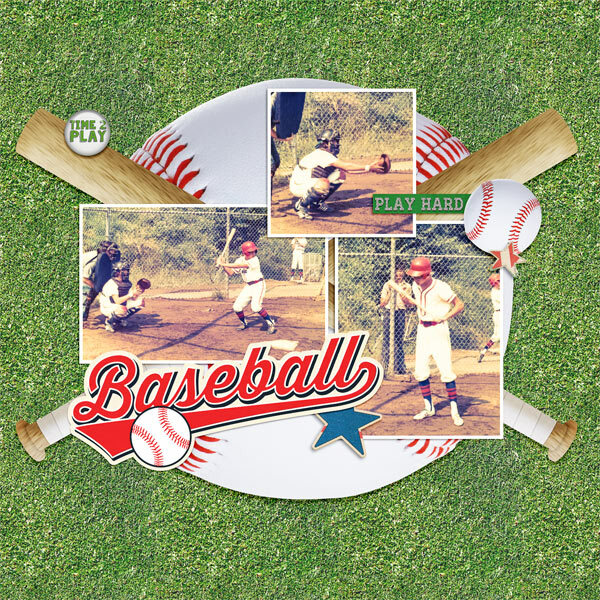 And if you are a baseball fan, I have Grand Slam Templates, a brand new set of themed designs to help you scrap your team, your athletes, or yourself as a fan. Enjoy the 50% SOSN discount on these products today only, April 19, 2017. 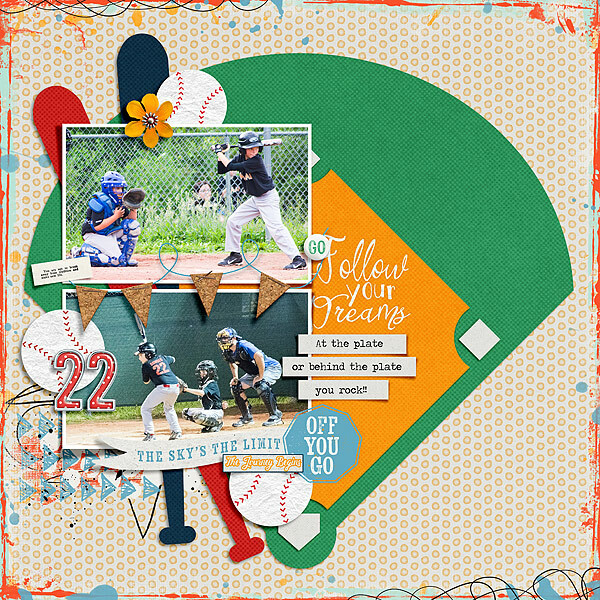 Jan made this perfect baseball page with my new Grand Slam Templates. Remember. 50% OFF only today!